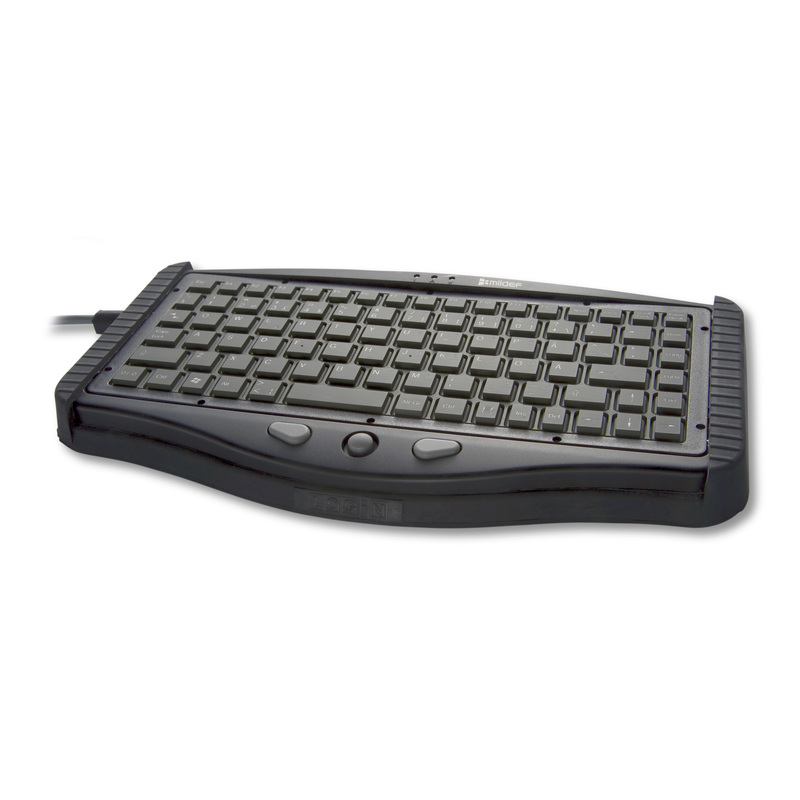 The IP54 Keyboard lets you get to work with no hassle. Its proven form factor is robust enough to perform in the harshest environments, it comes in multiple language versions and has a built-in track point to eliminate the need for a separate mouse. And since it’s compatible with any PC and has a backlight for easy use in dark environments, the IP54 Keyboard gives you a no-fuss solution that lets you stay focused on the situation at hand.